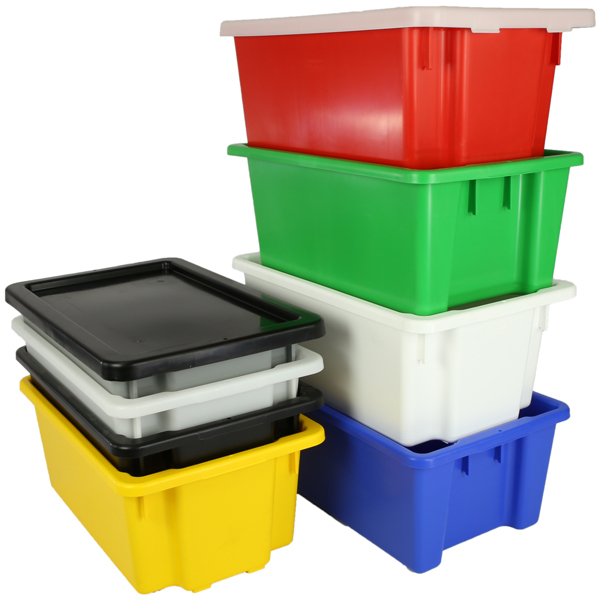 Excellent for Stock Picking and General Transport of materials and files. Designed to carry a single No.7, No,10 or No.15 Plastic Bin which needs to be purchased separately. 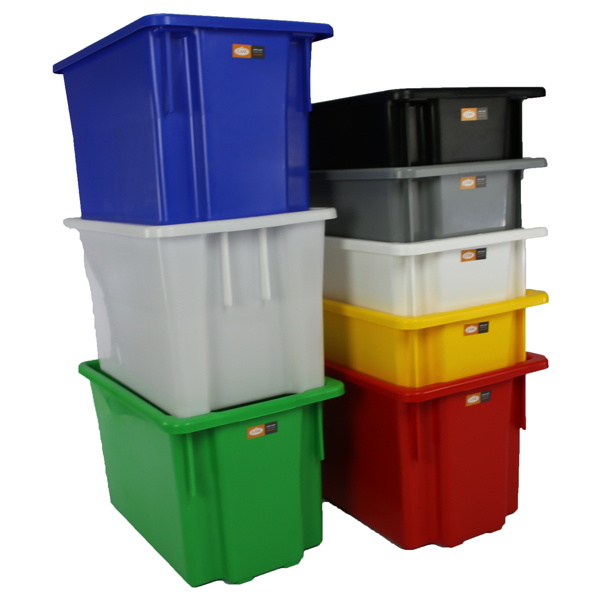 Suitable for warehouses, offices and factories to transport parts, files and stationery. 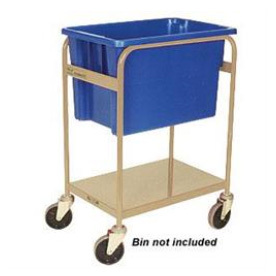 **Standard Colour for Tubs ordered with trolleys is Blue. For alternative colour please contact our office. 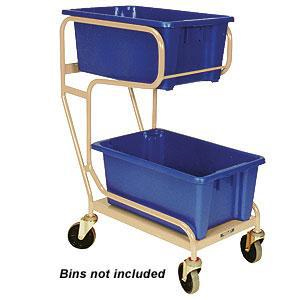 If you'd like more information or if you have any enquiries about the Order Picking Trolley - Binmates, please call +612 9457-2700 or fill in this form and we'll contact you.